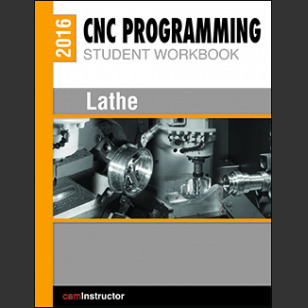 The CNC Programming Student Workbook for Lathe is an excellent workbook for students learning Computer Numerical Control Programming. In addition to the material presented in our Lathe Workbook students will receive Self Guided Videos, which frees the teacher to focus on students working on machinery. The CNC Programming Student Workbook for Milling is an excellent workbook for students learning Computer Numerical Control Programming. In addition to the material presented in our Mill Workbooks students will receive Self Guided Videos, which frees the teacher to focus on students working on machinery. 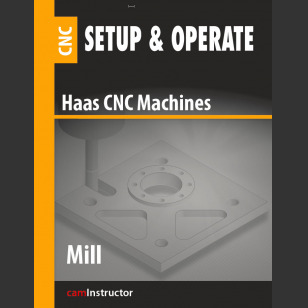 Setup & Operate Haas CNC: 3 Axis Mill training guide. 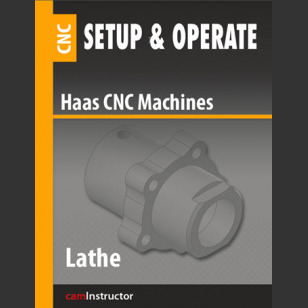 Setup & Operate Haas CNC: Lathe training guide. 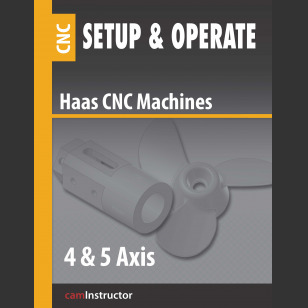 Setup & Operate Haas CNC: 4&5 Axis training guide.